Volvo Trucks in Brazil has just introduced a new third generation of the VM model. The most important innovation is the range of updated engines with SCR technology, which now meet the environmental standards Proconve P7, take effect from January 2012. All four-cylinder engines in the new generation have been replaced by six-cylinder engines. Power of the 210 hp and 260 gp engines has been increased by 10 hp (220 and 270 hp, respectively), and the most powerful 310 hp engine now has an output of 330 hp. 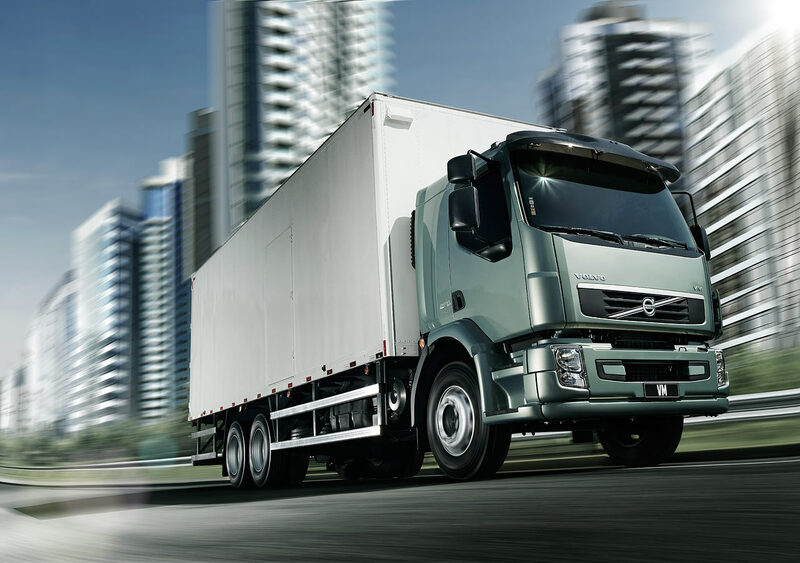 The new generation trucks are also received a slight update design to match the new style of Volvo Company. Inside the cab there is a new instrument panel and trip computer with steering wheel control buttons. Sales of the new generation will start in January 2012.